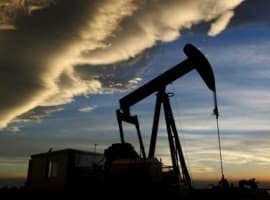 The uncertainty surrounding OPEC/OPEC+ negotiations in Vienna strengthened the overwhelmingly bearish sentiment in oil markets this week, but a larger than expected cut has sent oil prices soaring. 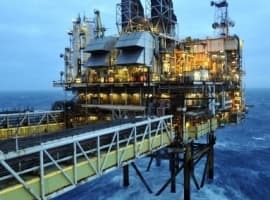 The failure to reach an agreement on Thursday had buttressed fears of oversupply in 2019, but Friday’s agreement seems to have calmed markets somewhat. OPEC+ managed to iron out a 1-1.2mbpd production cut deal, moving WTI towards 54 USD per barrel and Brent up to 63 USD per barrel. - After a spectacular 10-week streak, US commercial crude inventories finally decreased, much to the joy of everyone, by 7.3 MMbbl week-on-week to a total of 443.2 MMBbl. - Crude exports have established an all-time weekly high of 3.2mbpd, climbing up some 0.6-0.7mbpd from the past weeks. - On the back of a dramatic drop in crude imports to 1.7mbpd, the United States has become a net exporter of crude for the first time since 1949. - Saudi Arabia and Iraq witnessed the largest drops in exports to US, falling w-o-w by almost 600kbpd. - Even though the US is expected to rebound back into net importer status next week, this marks the beginning of a new trend as American producers are edging closer to 12mbpd output. 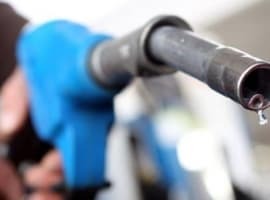 - Gasoline stocks have risen for the first time in the past three weeks, by a 1.7 MMBbl to 226.3 MMbbl amid stagnant refinery runs and relatively weak gasoline demand.